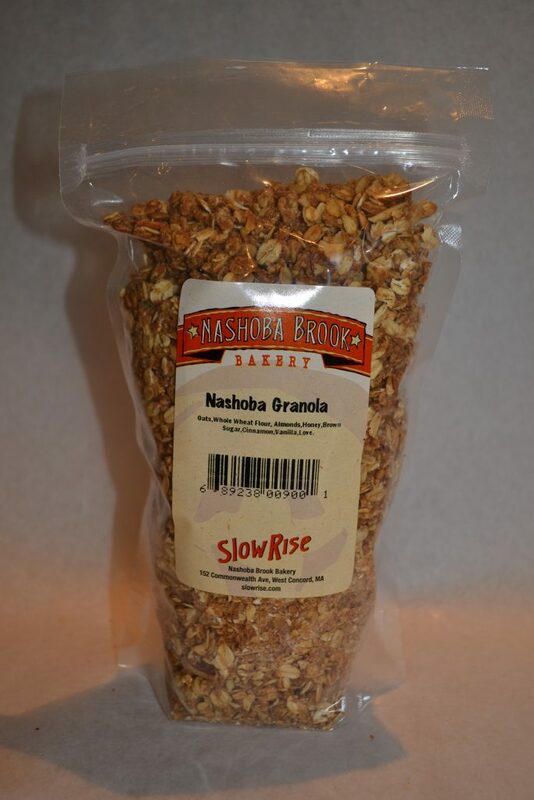 FDA: Love is Not a Real Ingredient | Dr. Stephen Lawrence, D.D.S., Inc.
Federal officials at the Food and Drug Administration (FDA) say love shouldn’t be listed as an ingredient of Nashoba Brook Bakery’s granola. They say the bakery must take off “Love” as an ingredient in their granola because it is not a common or usual name of an ingredient. Nashoba Brook Bakery, in Concord, Massachusetts, has been using “Love” on their ingredient list for nearly 20 years. Stuart Witt, co-owner and chief baker said, “We feel very strongly that love is a big part of what we do”… “We’re not very happy about it,” he said. “But we’re going to do it.” (take the ingredient off their granola) From the Union Tribune, 10-8-17, p, B12. In my up-coming book on balancing the body, mind, and spirit, I will describe the many ways quantum scientists have been measuring and showing love and its higher energy in all of nature. Love has a higher, faster frequency and it is easy to show with Kirlian photography, frequency machines, and even plain water crystals. I will show how people can find and impart love and healing energy to their world, i.e. 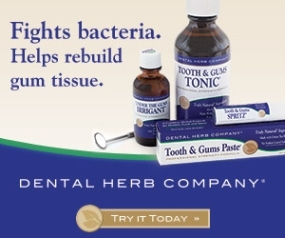 home-cooking, live foods, water crystals and even their dental oral hygiene products. The FDA and many scientists are still using out-dated Newtonian physics to evaluate and regulate foods and drugs but quantum physics has been around for nearly a century and can easily show love and gratitude in foods, products and in nature. Look for my up-coming book in early 2018. We signed a book contract with Rowman & Littlefield publishing and are editing the final version now. Rev. Stephen A. Lawrence, D.D.S., Inc.